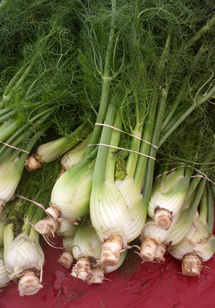 The anise fragrance of Fennel Mint is similar to licorice but fresher, woodier and more herbal. Peppermint complements the fennel perfectly. There’s the slightest touch of patchouli to round out the blend and provide depth to its perfume. Hemp seed oil gives extra moisture for your skin. Dill weed adds flecks of color.